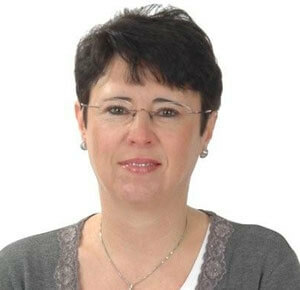 Rosi handles the local sales administration and import-export activities at YDI’s Belgium office. Formerly a Production Manager of a diamond factory, Rosi always offers her knowledge to advance YDI operations. A true pleasure to work with, Rosi is also a graduate of Computer Processing from the US and a fantastic cook.